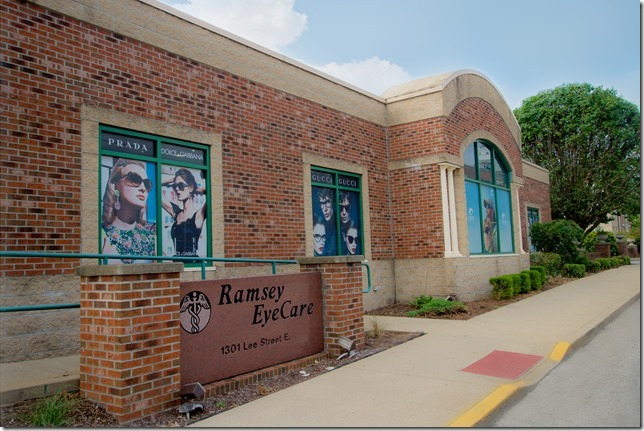 Ramsey EyeCare is a medically oriented eye care practice. Your complete medical eye exam may exceed one hour. It is possible a walk-in emergent eye care situation may develop that would require an unscheduled patient to be seen before you. Unfortunately, this would be unavoidable and cannot be planned. We apologize ahead of time if this situation occurs. In the interest of time, you can go to the office forms and print off your new patient documents to fill out before you arrive at our office. 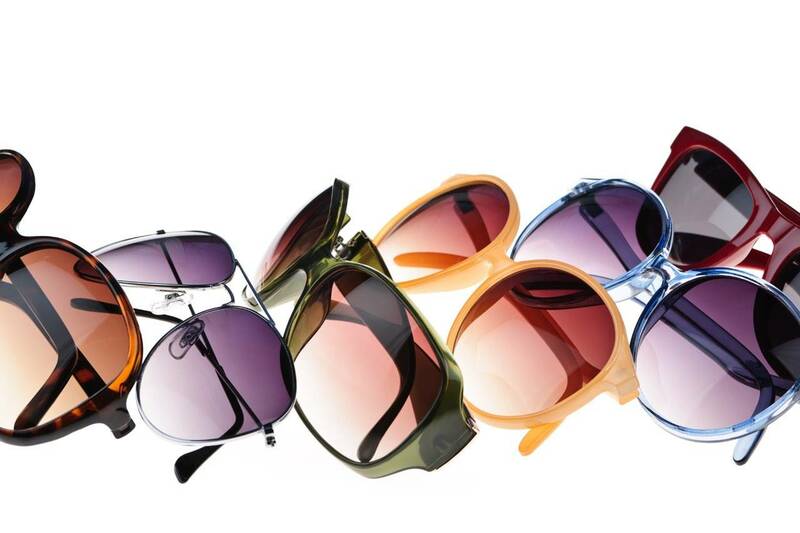 The frame and lens selection process is an experience that is unlike any other you have had before! With over 4000 frames to choose from, we have the largest optical in West Virginia. You will also be amazed by our new VisiOffice! The VisiOffice is a digital ophthalmic device that helps you decide the type of lenses right for you. The VisiOffice also custom designs your lenses to make a truly personalized pair of glasses! Please feel free to come to your exam ahead of time and get a head start on the exciting path to new eyeglasses. Thank you for taking the time to read our new patient welcome and we look forward to seeing you soon!